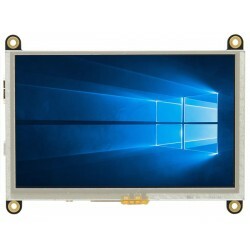 Matrix Orbital offers three HDMI TFT displays. 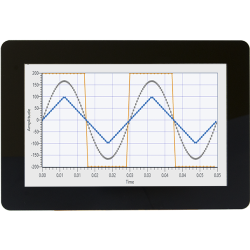 A 5.0" HDMI TFT and the 7.0" HDMI TFT use a 24bit full colour TFT display with an HDMI video input. 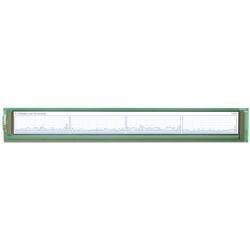 Also offered is a 1U Bar type 1024x100 is an unique high resolution rack server solution. 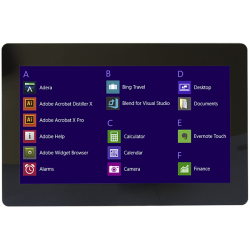 The HTT HDMI TFT includes a resistive, capacitive USB interface touch screen or non-touch modules versions that are compatible with a wide range of systems. Supported Systems: Raspberry Pi, Windows, Linux, ASUS Tinker Board and BeagleBone. From the hobbyist to the high volume industrial application, the HTT Series was designed to satisfy a wide range of customer application requirements. Other options include industrial power option for 12V, 24V and up to 38V, and ESD protection.